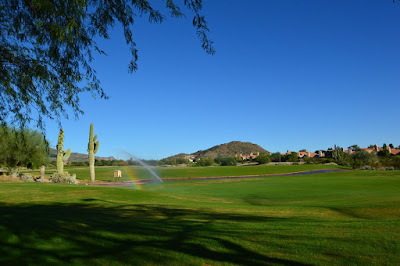 The 2018 Cologaurd Classic senior golf tournament on the PGA Champions Tour is taking place this week from March 2-4, on the Catalina Course at the Omni Tucson National Resort located in Tucson, Arizona. Here is a list of the prize money up for grabs for the senior PGA golfers to win this week at the 2018 Cologuard Classic. 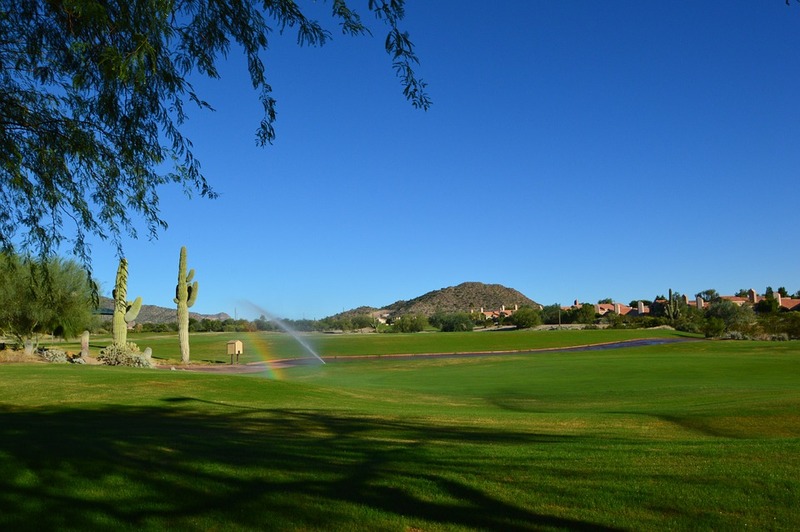 The Cologuard Classic senior golf tournament dates back to 2015. Marco Dawson from the United States was the inaugural winner followed by fellow American Woody Austin who won 2016 and Tom Lehman who won in 2017. Total prize money up for grabs at the 2018 Cologuard Classic is $1.7 million. The same amount of prize money as last year.